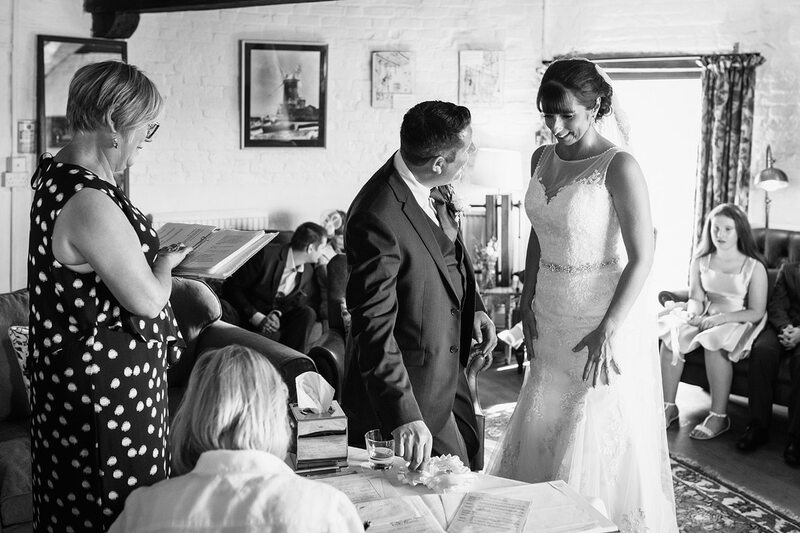 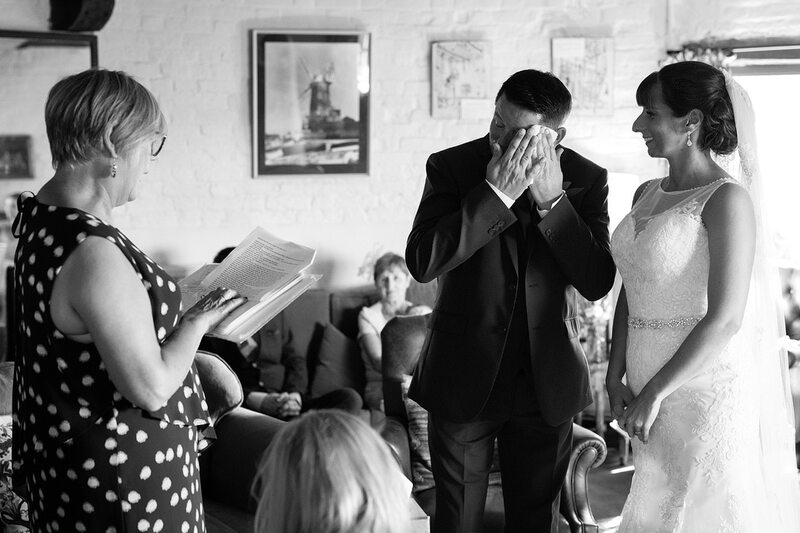 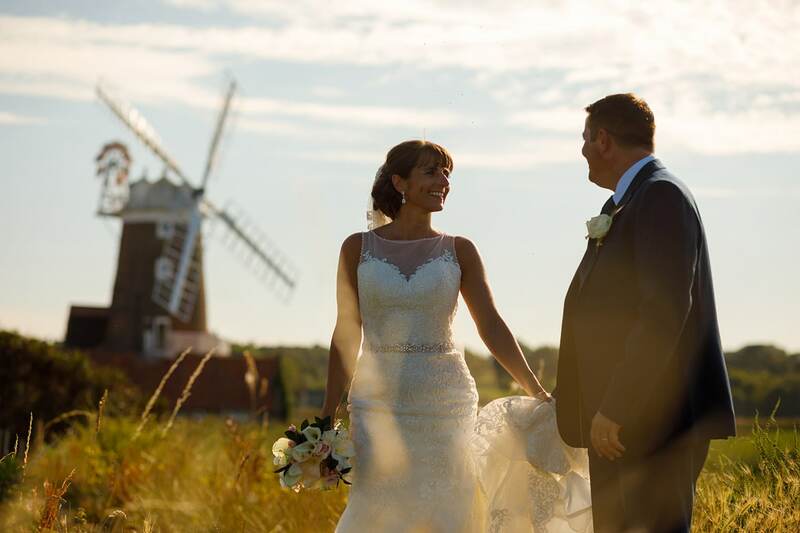 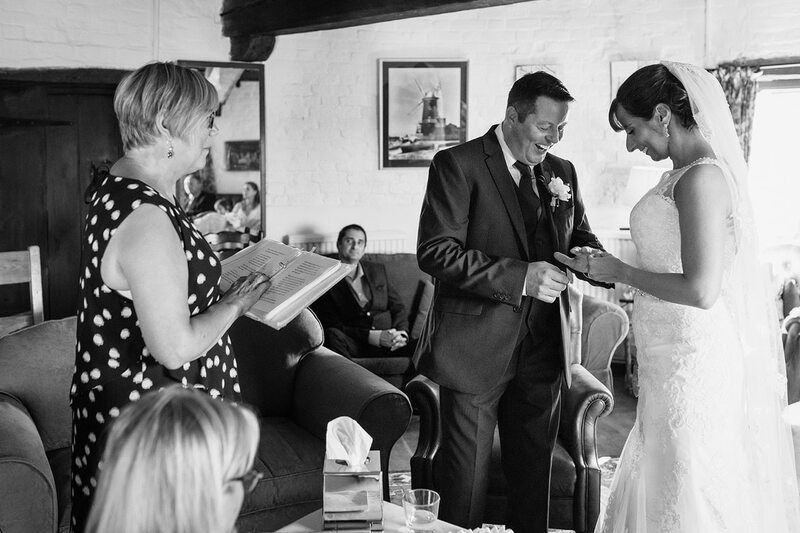 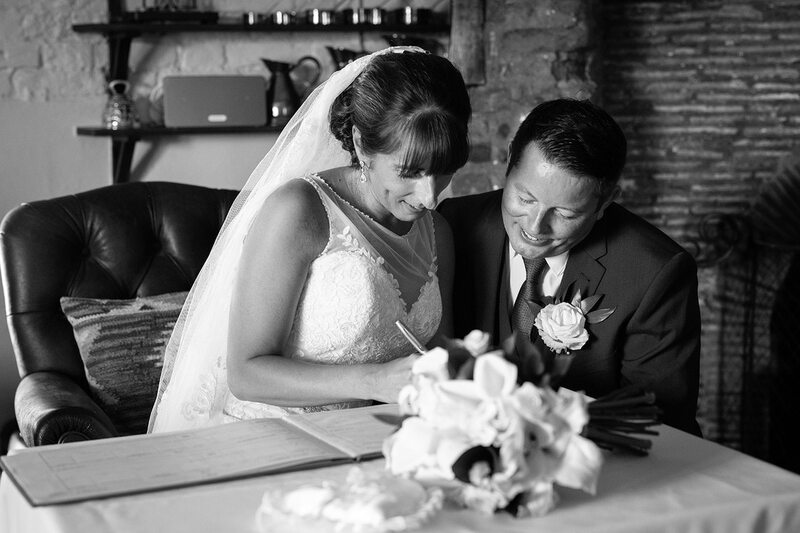 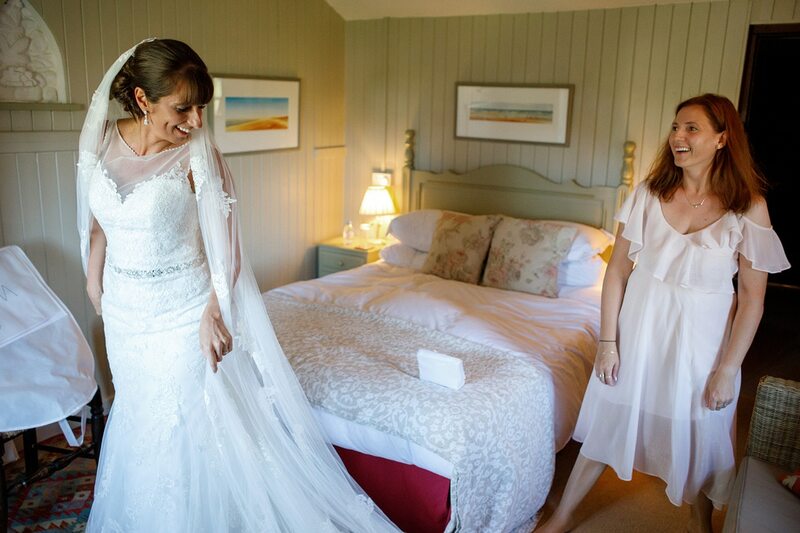 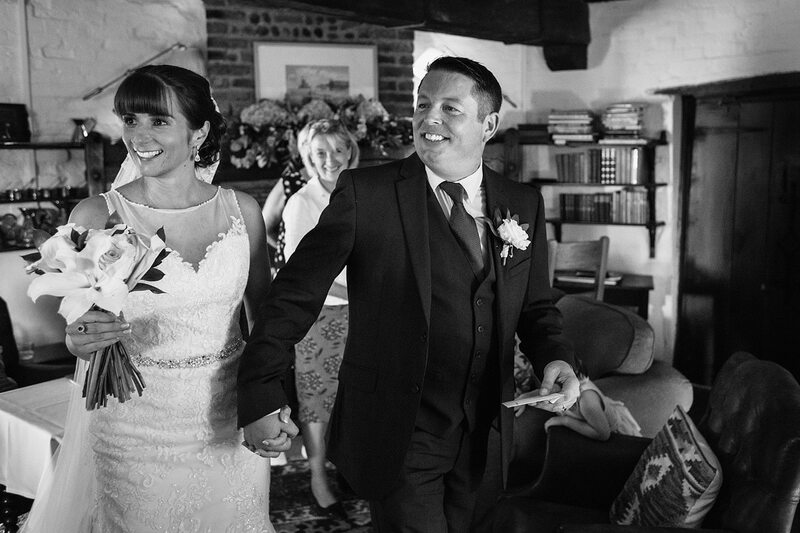 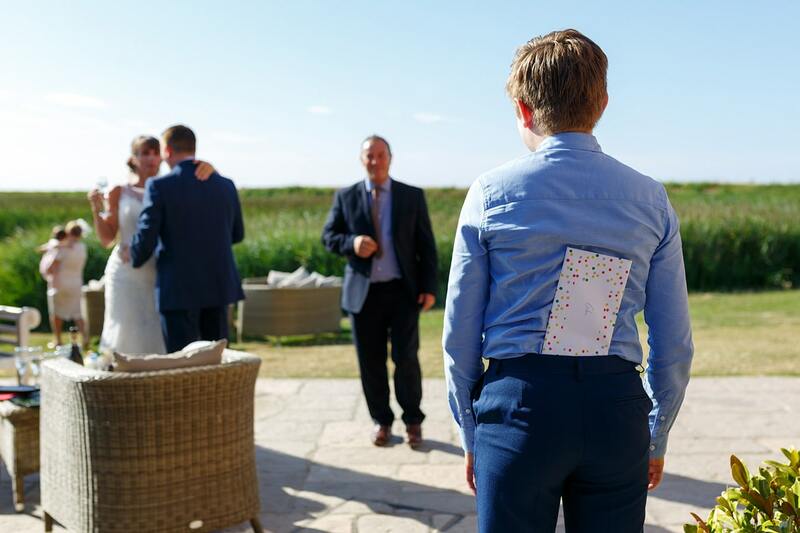 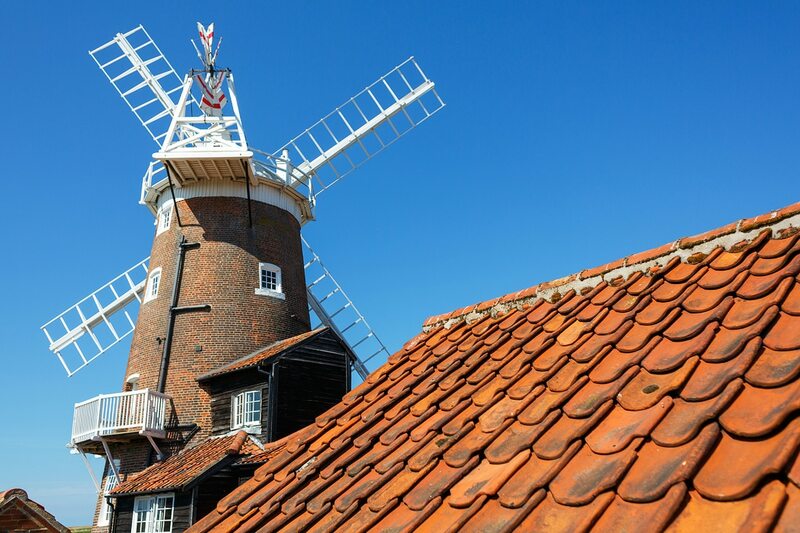 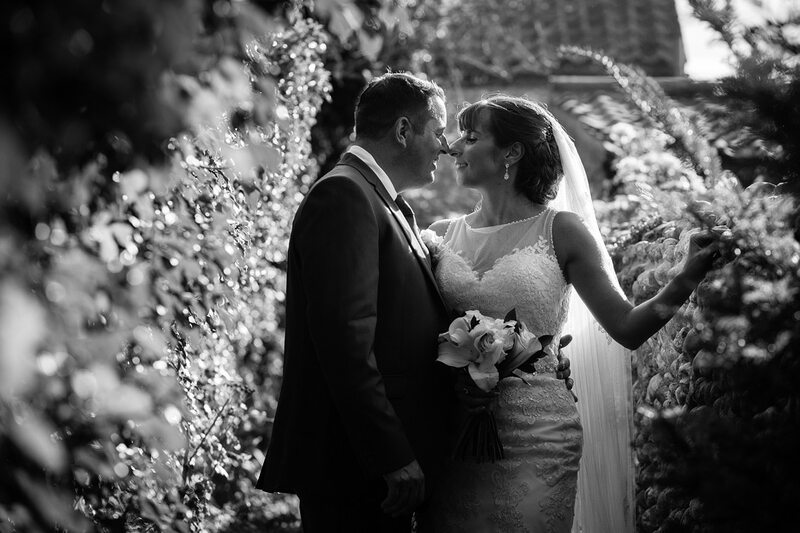 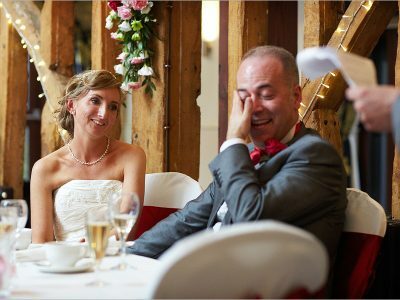 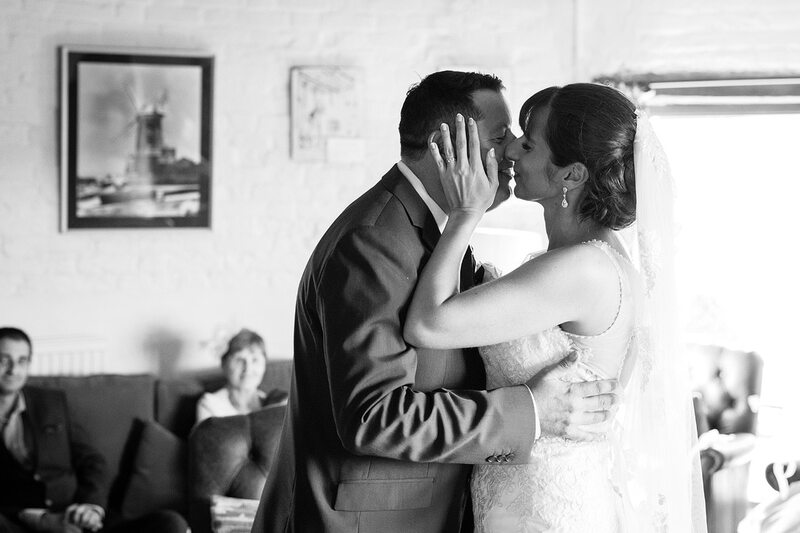 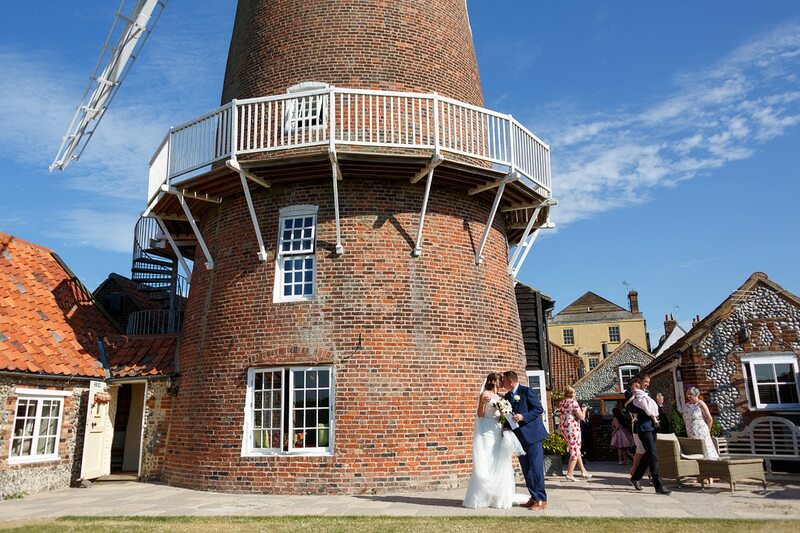 A north Norfolk wedding this weekend, I was hoping it would be a little cooler on the coast at Cley Windmill but still conditions meant another baking hot summer Cley Mill wedding. 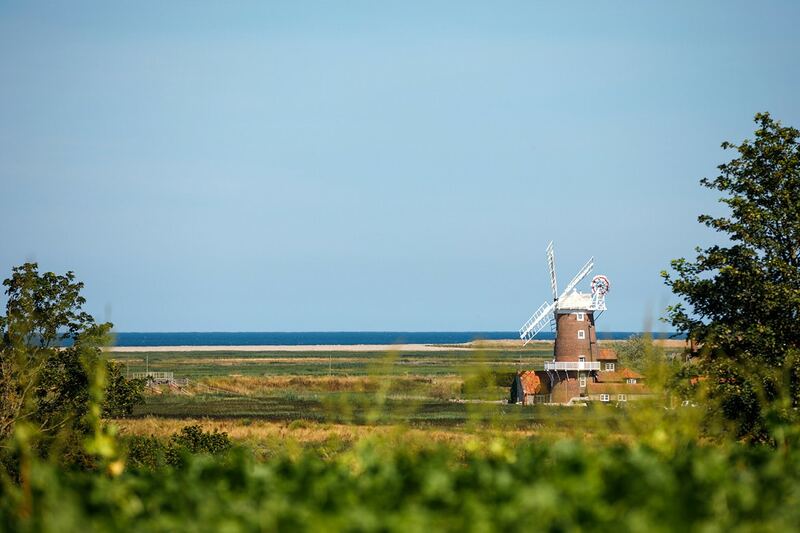 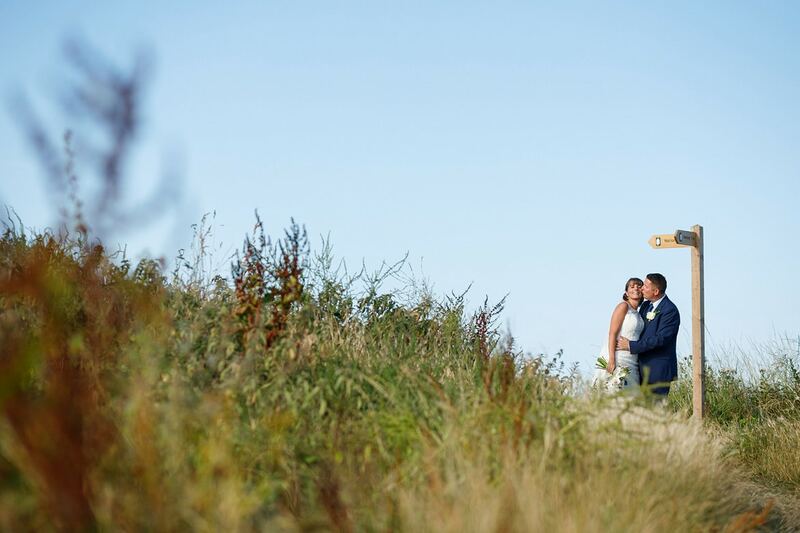 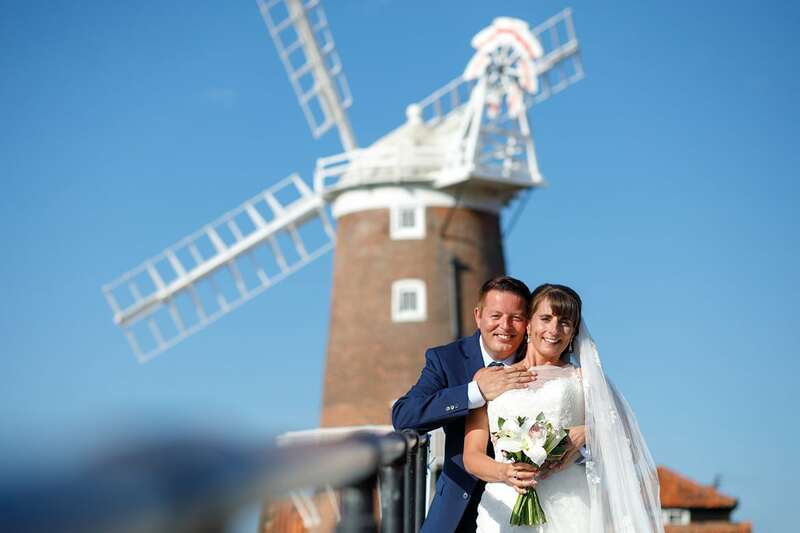 Before I started at the wedding I found a new spot on a hill to get a shot of the windmill, with the bright blue of the north Norfolk coast visible in the background matching the unbroken blue skies. 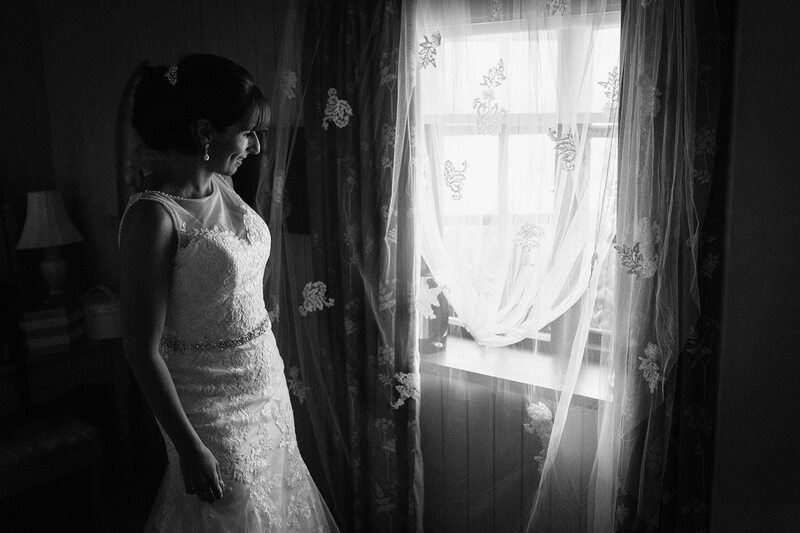 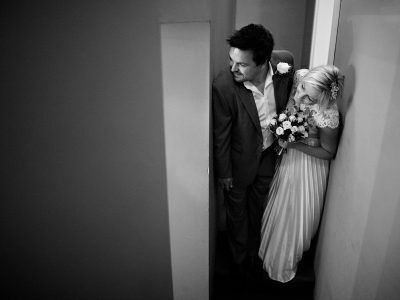 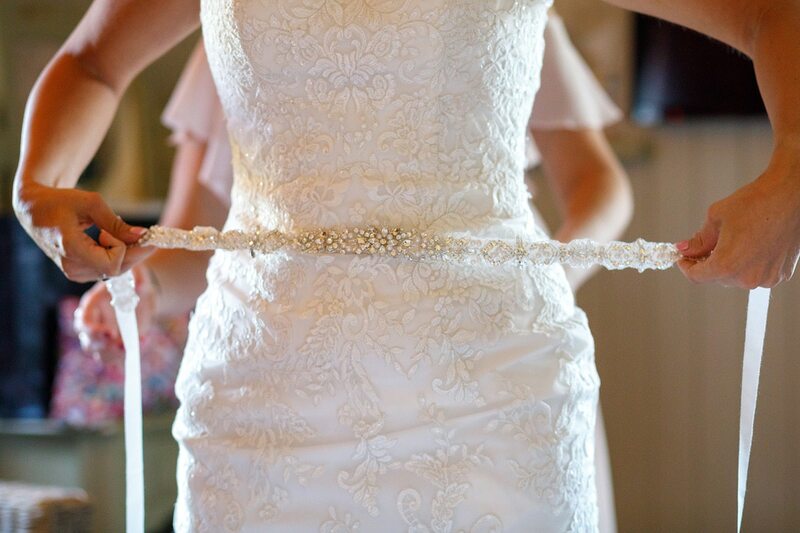 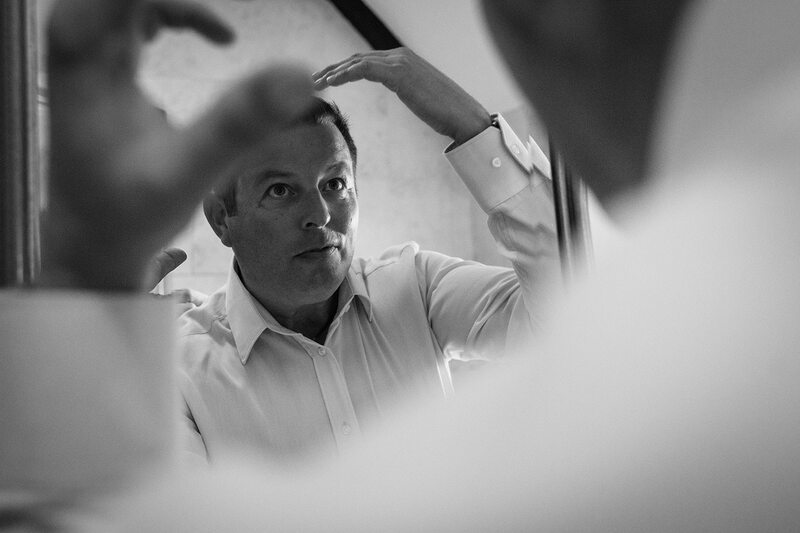 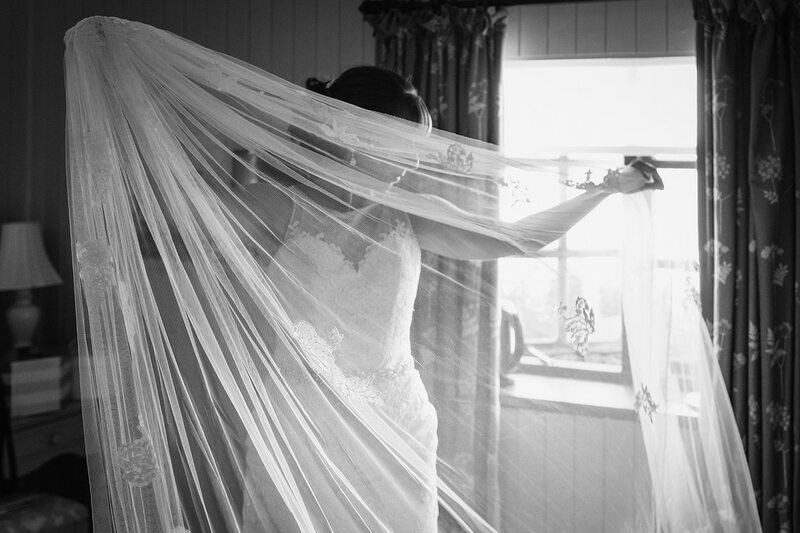 Eva and Mark were having an intimate wedding day at the windmill, just a few family and friends and I managed to get a few photos of their final preparations and some last minute attempts to cool down before their ceremony in the lounge room of the windmill. 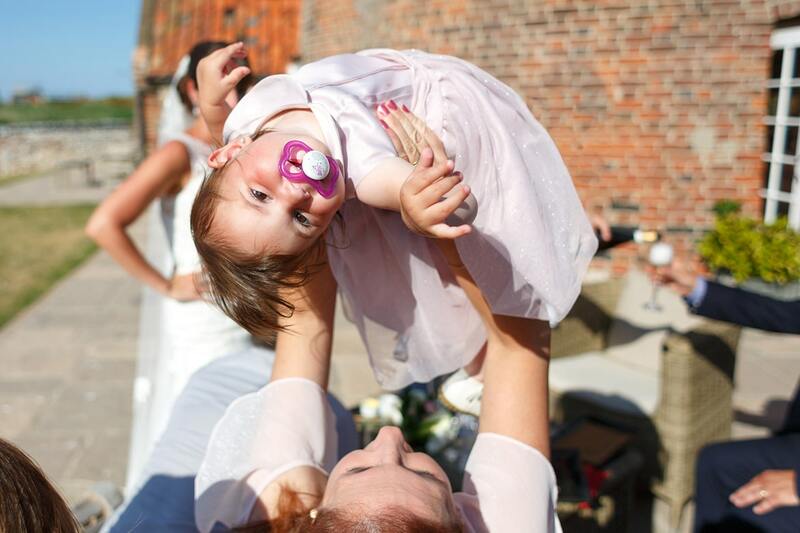 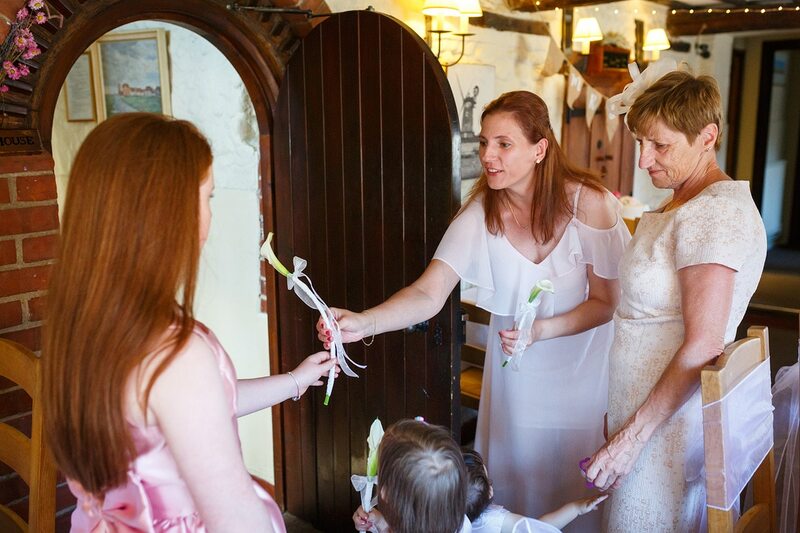 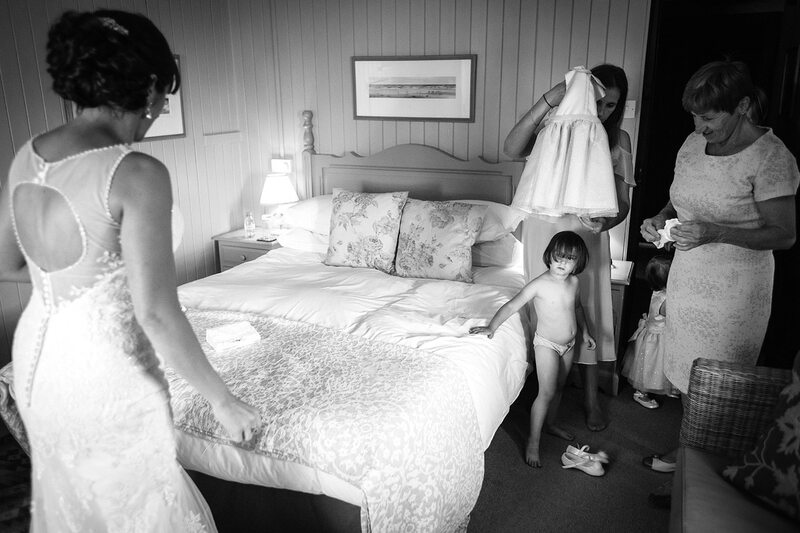 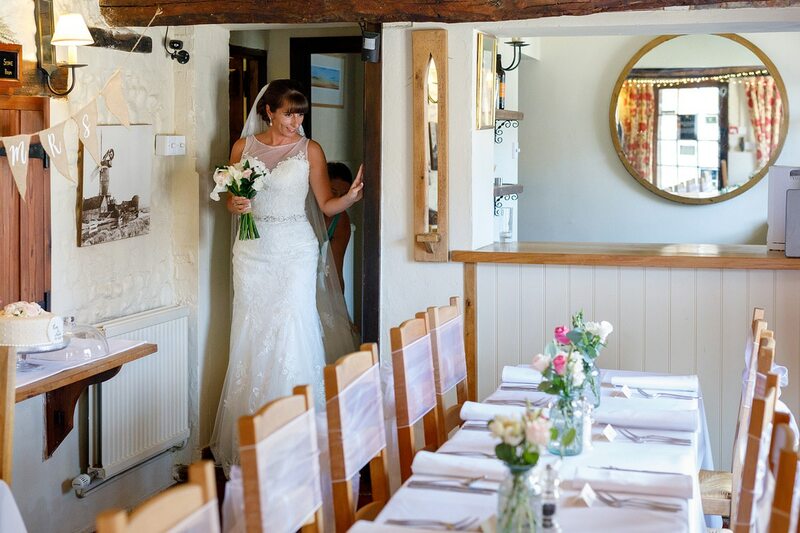 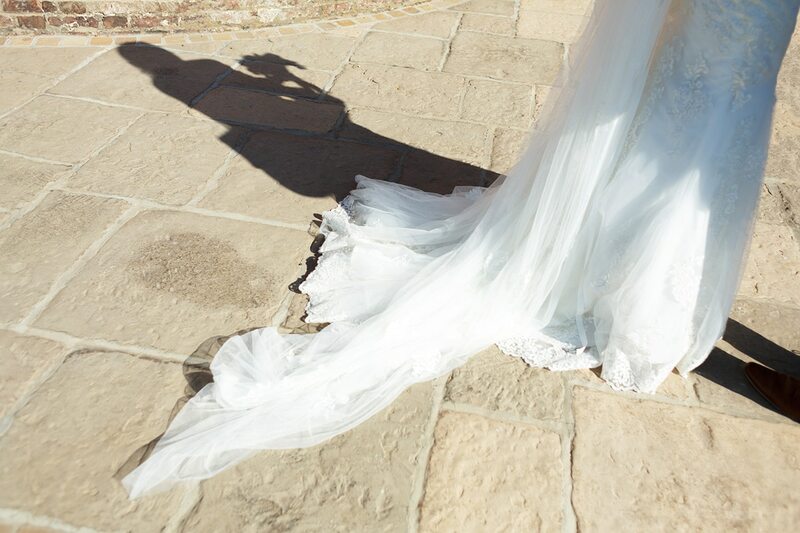 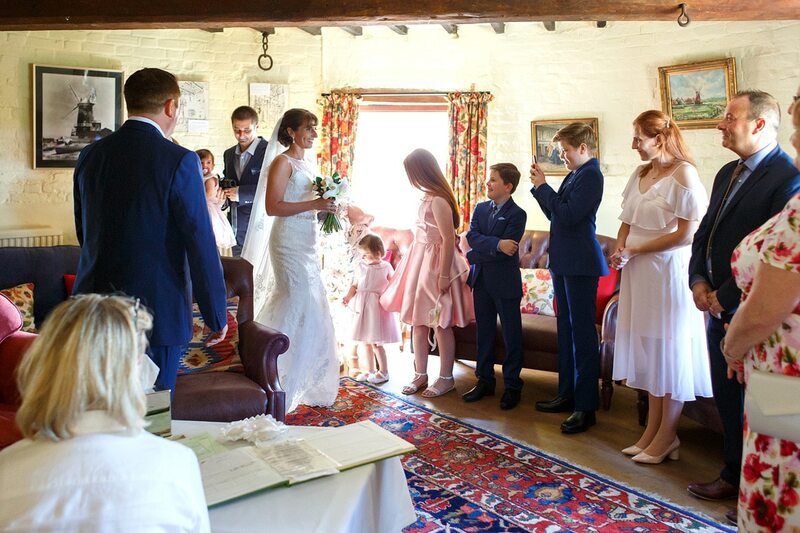 Eva made her entrance into the ceremony escorted by her bridesmaids while the rest of the guests relaxed on sofas – Cley Mill is quite unique in their style of ceremony seating. 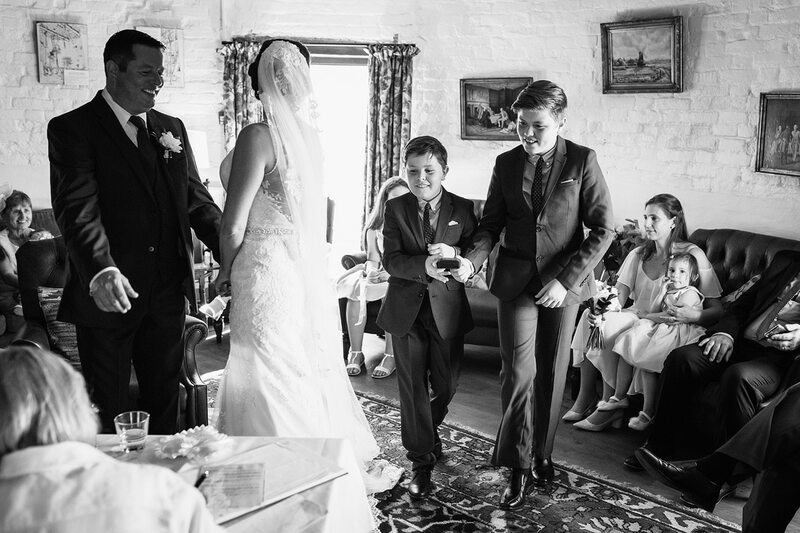 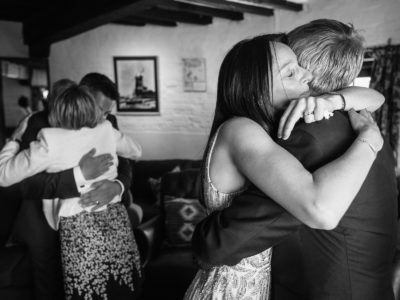 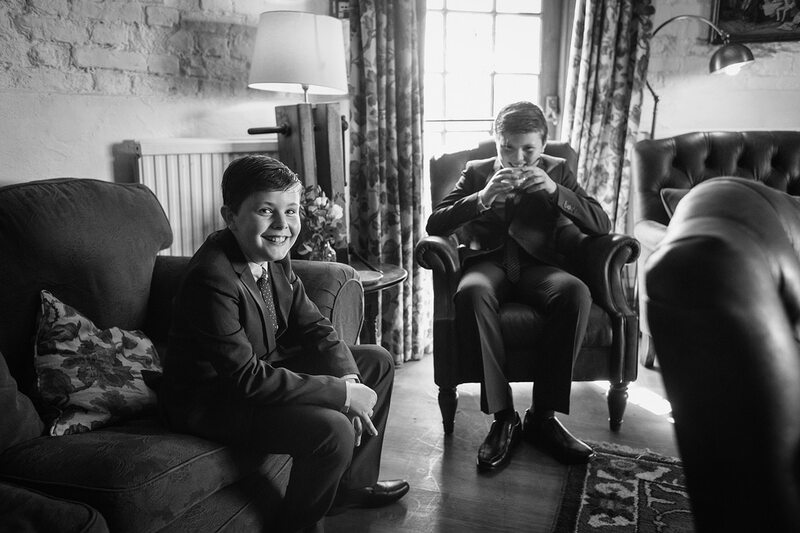 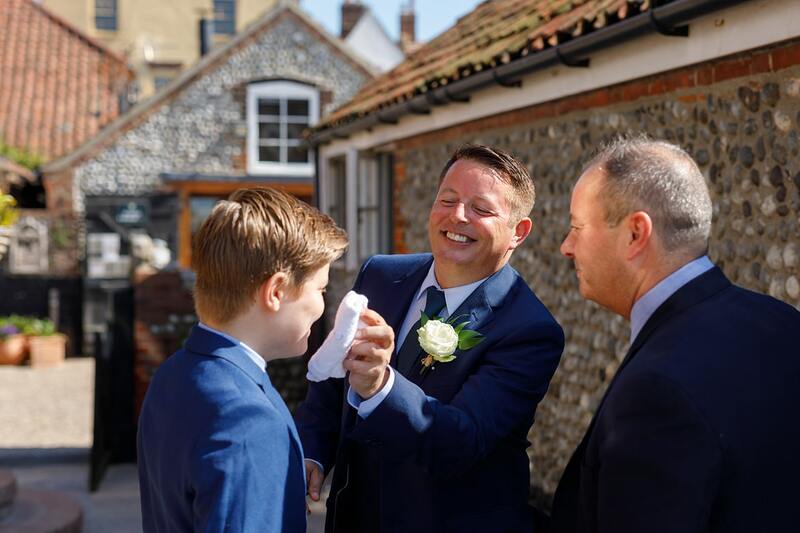 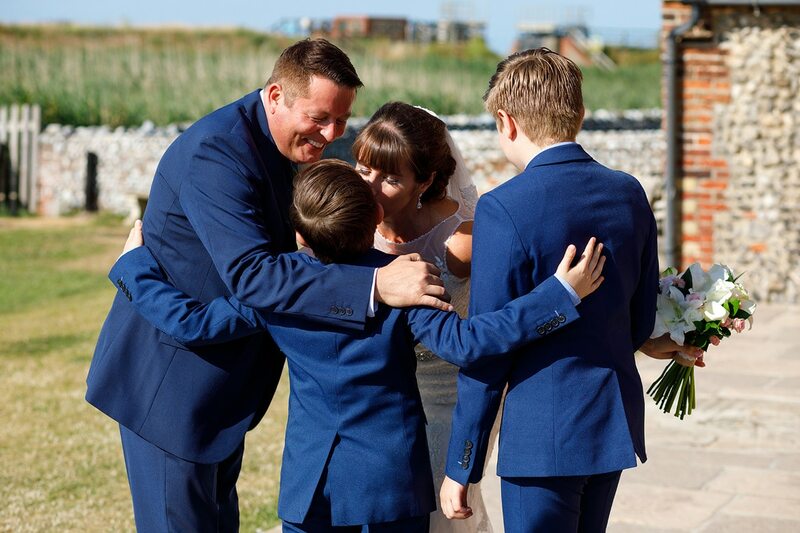 During the ceremony, Charlie and Chandler, Mark’s sons, brought the rings to the table together and once the wedding ceremony was complete it was out into the sunshine for drinks and canapes. 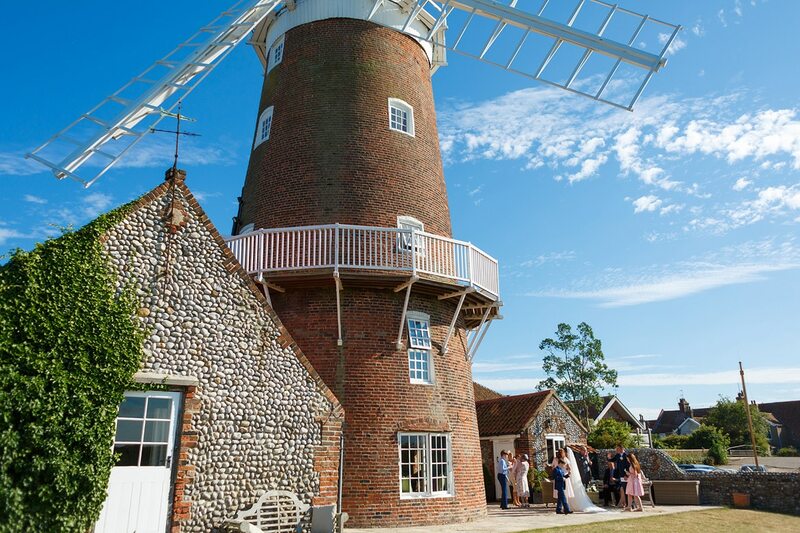 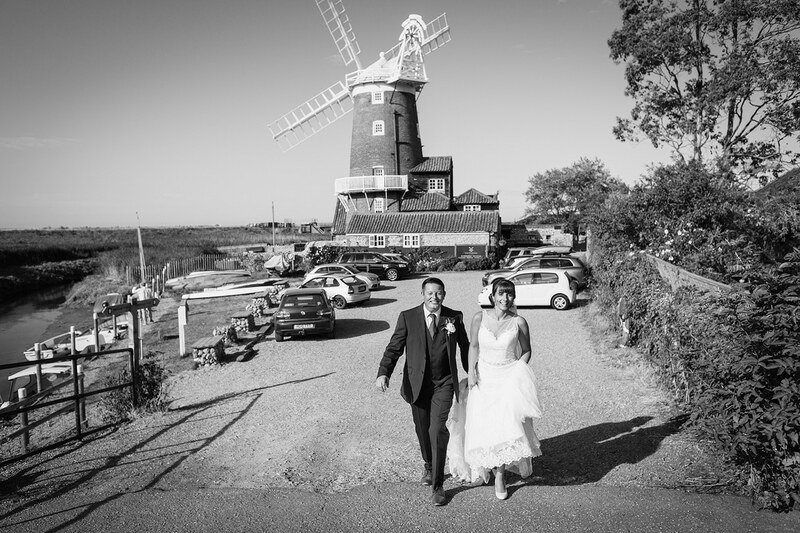 As usual for a wedding at Cley Mill, the windmill itself provides a great backdrop for photos of the couple so once everyone had relaxed for a while we headed off for some photos on the balcony and in the grounds of the mill. 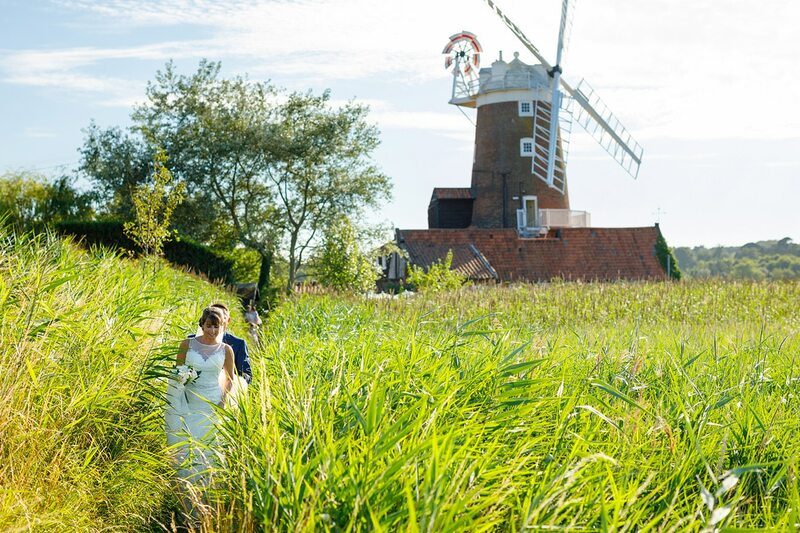 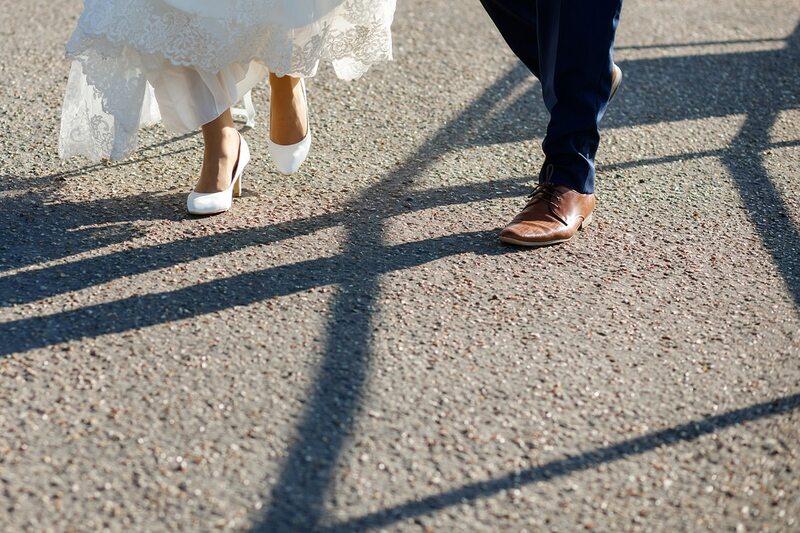 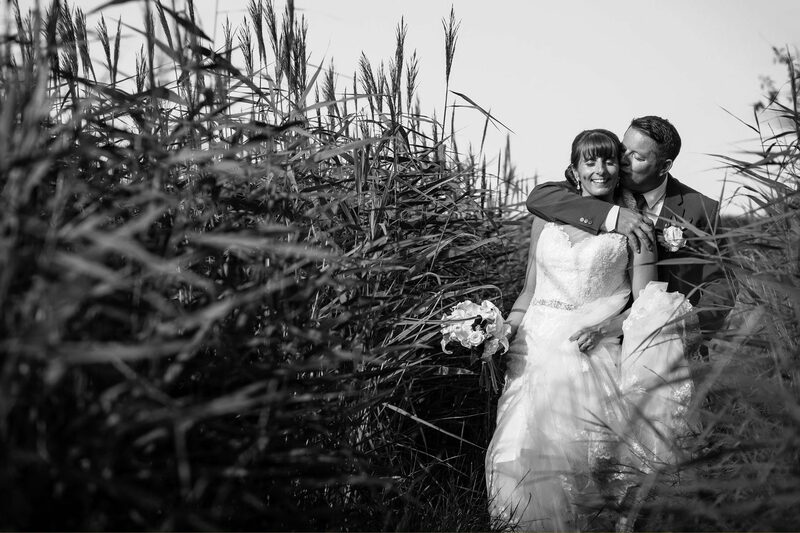 We spent some time in the reeds of the Norfolk coastal path before heading back to join the rest of the wedding party for some family photos in the gardens of the mill.